MERCEDES — The man accused of leaving one woman dead and three children in critical condition after a hit-and-run crash in Mercedes has a rap sheet of DWIs dating back 17 years. Alamo resident Ignacio Navarro Jr. has been charged with one count of intoxicated manslaughter and three counts of intoxicated assault. Navarro is in custody at the Hidalgo County jail. 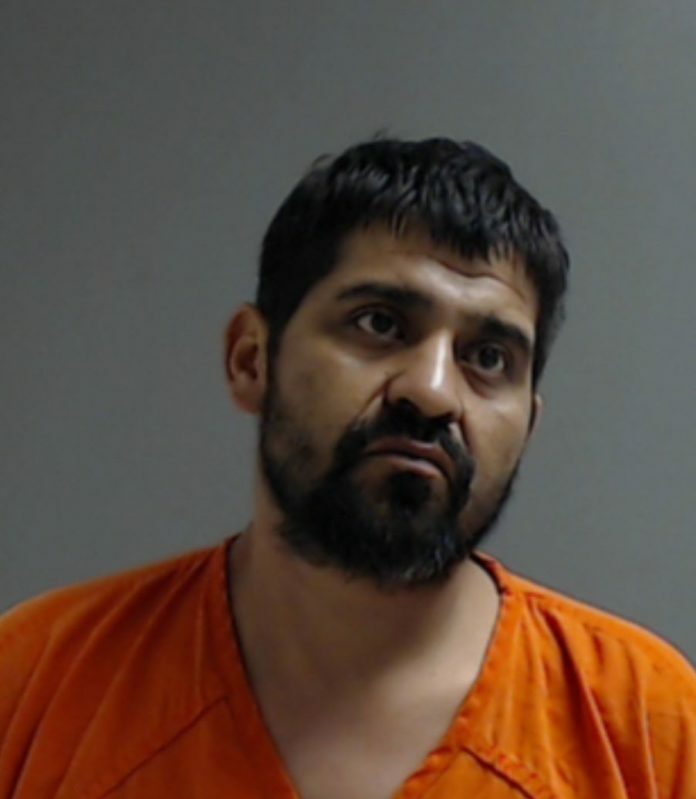 On Thursday at about 3 p.m. Navarro slammed a large carrier truck into the rear of a sports utility vehicle driven by Christina Bruno, 47, of Mercedes, police said. Bruno had her daughter and three grandchildren in the vehicle. Bruno was found dead at the scene when police arrived near the intersection of Texas Avenue and West Frontage Road. Bruno’s daughter and three grandchildren were transported to Knapp Medical Hospital, but then later taken to Valley Baptist Medical Center. The three children remain in critical condition. According to jail records, Navarro has been arrested for driving while intoxicated before. Records show he was arrested in 2001 for DWI and again in Donna in 2007 and once in Edinburg in 2009. And he was arrested for reckless driving in 2008, according to records.